The Whitman Hanson girls soccer team begins their season on Wednesday when they travel to Pembroke for a non-league match. The girls have been working hard this pre-season and we are expecting a solid performance against a strong Pembroke team. 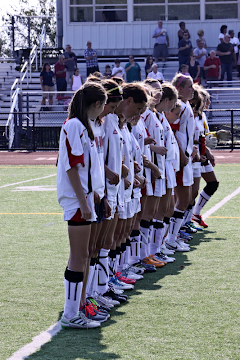 Captains Lily Higgins and Lauren Clark, along with others, have pointed the team in the right direction. Good luck girls in your opening match.